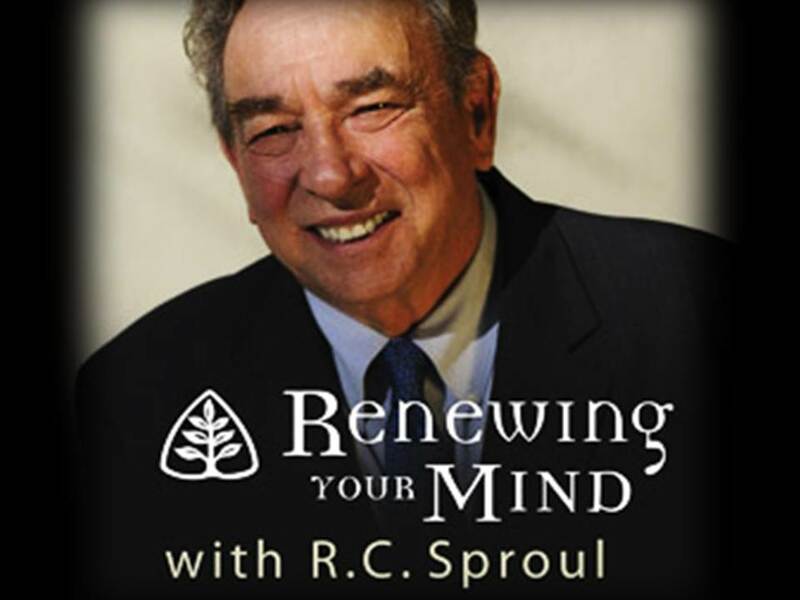 Recently I came across a wonderful Facebook post by my online pal and brother-in-Christ, RC Sproul Jr. (the son of the great theologian RC Sproul Sr.). In his "Ask RC" post, he answers the question concerning the valitidy of Romanist baptism. Since we require all members in our church to be baptized and since we unashamedly believe Romanism has betrayed the apostolic, what do we do with those baptized in one of the Papalist denominations of Rome? Well, we rebaptize them and in doing so we maintain it is their first baptism since a baptism by Rome is rendered invalid by the potency of the gospel this religion denies. I asked RC for permission to repost his post and so here it is for you to read, consider and hopefully enjoy. Ask RC: Should we accept a Roman Catholic baptism as legitimate? The vast majority of Protestants since the time of the Reformation take the view that we should accept Roman Catholic baptism. Several reasons are proffered. First, the donatist controversy. During the days of the Diocletian persecution there were those professing Christians who essentially repudiated the faith. The Donatists argued that the sacraments performed by those who recanted the faith were therefore invalid. Saint Augustine wisely argued that the efficacy of a sacrament is not tied to the faith of the one administering it. Second, there is the reality that at the time of the Reformation the magisterial Reformers accepted Roman Catholic baptism as valid. Third, there is nothing unbiblical about what is said in the Roman Catholic baptism, and it is said in the same Trinitarian formula as Protestant baptism. Fourth, many Protestants consider Rome to be a deeply flawed, chock-full-of-serious-errors true church and her baptisms irregular, but valid. While I certainly understand this common view I do not embrace it. Baptism is, among other things, that sacrament by which one enters into the visible church. Rome, after the formal adoption of the sixth session of the Council of Trent, became an apostate church. That makes her in my judgment not merely a bad church, but a former church. A bad husband is one who is unfaithful. A rightly divorced husband, though he had had to be married in order to be unfaithful, is no longer a husband. If I am correct, being baptized into a local Roman Catholic church is not being baptized into a part of the visible church. While the Trinity is a necessary, beautiful, critically important doctrine, while I believe that to deny it is to deny the faith, that it was the key issue for the first 500 years of the church after the ascension, this does not make it the alone necessary doctrine for a church to be a church. Any “church” for instance, that denies the resurrection of the body is not a church, and we should not accept their baptisms. In like manner, any “church” that says that anyone who teaches we are justified by faith apart from the works of the law should be damned, as Rome says in the sixth session of the Council of Trent, even if they affirm the Trinity, is not rightly administering the sacrament. Which brings us to the Reformers. Though they may have addressed this and I missed it, it is important to remember that they are answering the question principally in a pre-Trent context. They are dealing with people who were baptized before Rome ceased to be a church, however weak they might have been up to that point. I don’t think Calvin or Luther or Zwingli, etc. needed to be baptized again because they were baptized when Rome was still a church. Finally, the distinction between the Donatist issue and this issue is here- I am not saying that the unbelief of the one administering the sacrament makes it invalid. I am saying the unbelief of the institution into which one is being “baptized” makes it invalid. It’s not that the baptizer disbelieves, but that the church is not a church. As rare as my position may be I am by no means the only one to take it. The southern Presbyterian tradition takes the same position. On the other hand, it has always been my practice not to impose my view on anyone. No one should ever get into any trouble for agreeing with Luther, Calvin, Warfield and Hodge and disagreeing with me. I believe Christians should submit to the wisdom of their shepherds on this issue, and I believe elders should be gracious toward their sheep.